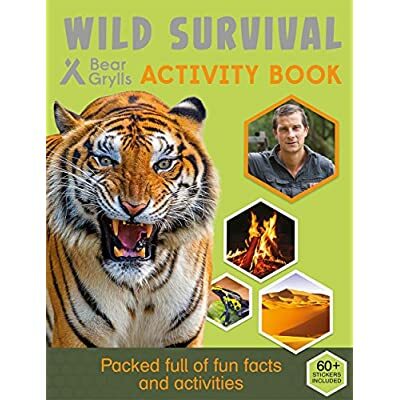 In the tradition of the million-copy-bestseller SAS Survival Guide, former SAS paratrooper Bear Grylls—the world’s most famous survival expert—teaches the necessary skills for eating in the wild. 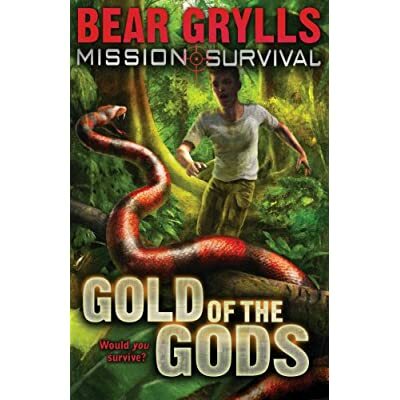 “There’s no getting away from it; I’ve eaten some pretty extreme things in my time—live tarantulas, raw goat testicles, elephant dung, you name it. In a situation when your life depends on it, you wish to have to put your prejudices aside to keep your stomach filled and your strength up. Whether it’s mastering the art of foraging and cooking up a tasty feast around the campfire or learning about the more extreme end of wild food (ever tried a scorpion kebab? 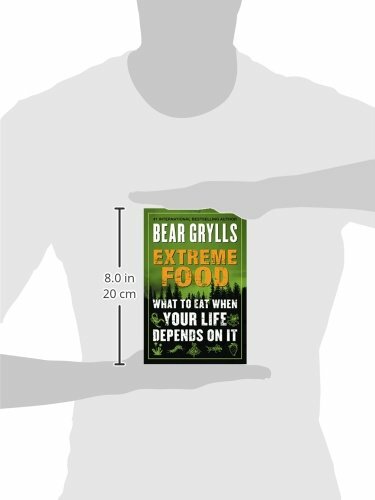 ), there’s a lot to be informed in the case of dinner time in the wild. 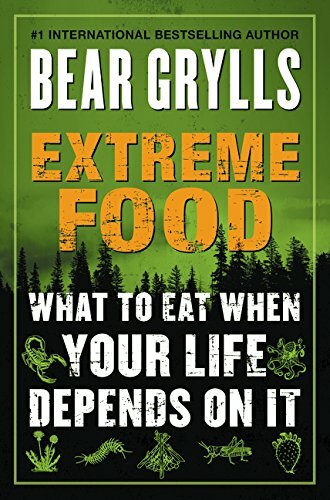 Extreme Food will teach you the entire necessary skills and techniques to get your teeth into meals you might never have regarded as food in the first place—and, crucially, how to recognize plants and animals that might finally end up doing you more harm than good. 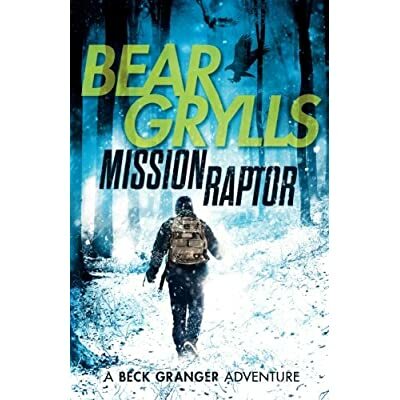 In today’s world, we rarely wish to venture beyond the local supermarket and we turn our noses up at the thought of snacking on bugs and grubs. But out in the wild, Mother Nature has provided us with a plentiful supply of nutritious—if not at all times delicious—food for the taking. And when needs will have to, we just have to know where to look.